Blast down a gravel road or a dusty trail. When you’re ready, stealthily pass from the wild to the civilized as you arrive at your destination. 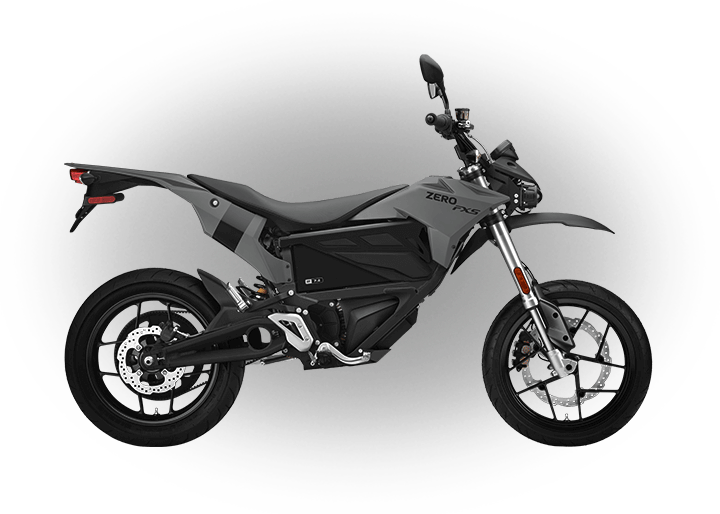 Powered by the most advanced powertrain in the industry, the Zero DS is a fully electric motorcycle that can handle any surface you throw at it. 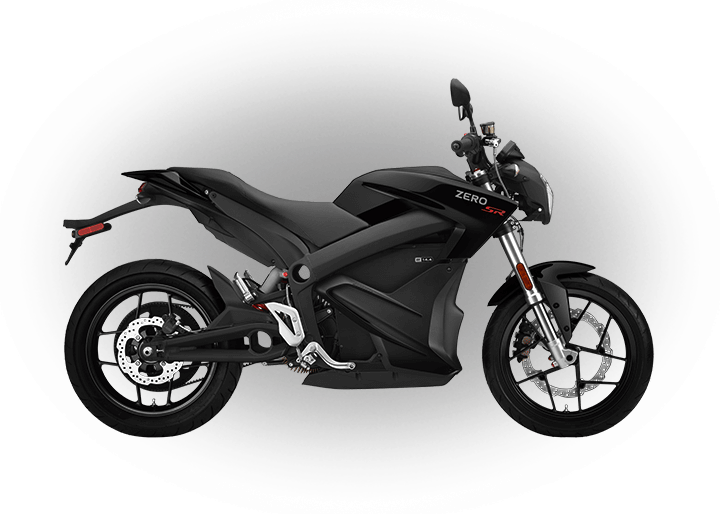 Developed to aggressively take on urban environments while encouraging the occasional detour, the Zero S integrates revolutionary technology with innovative motorcycle design to deliver a sensation unlike any other on the road today. 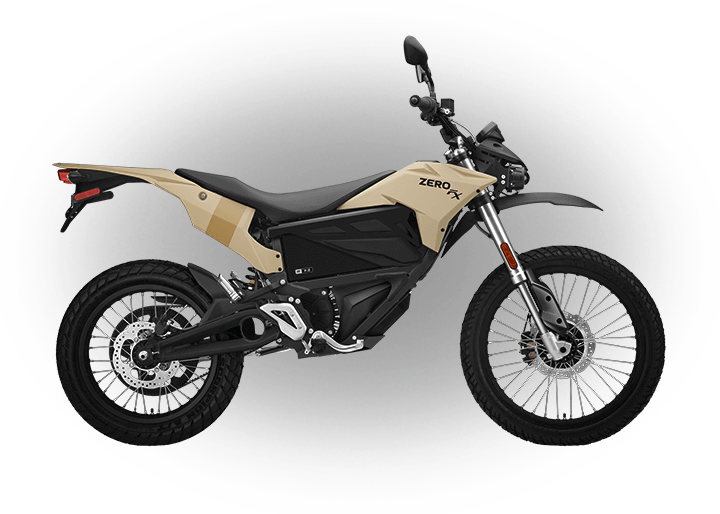 Delivering a nearly instantaneous 70 ft-lbs of torque, up to 44 hp and with a low weight of 275 lbs, the Zero FX takes any type of riding to all-new levels. Stealthily ride at any hour of the day or night, on a motorcycle that distills riding into its most basic and adrenaline-pumping elements. 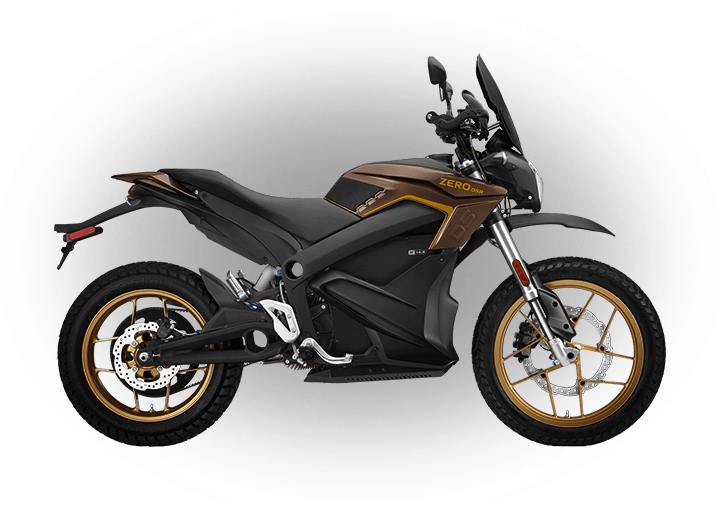 The Zero XU blends industry leading technology, performance and practicality to deliver the ultimate urban-crosser. 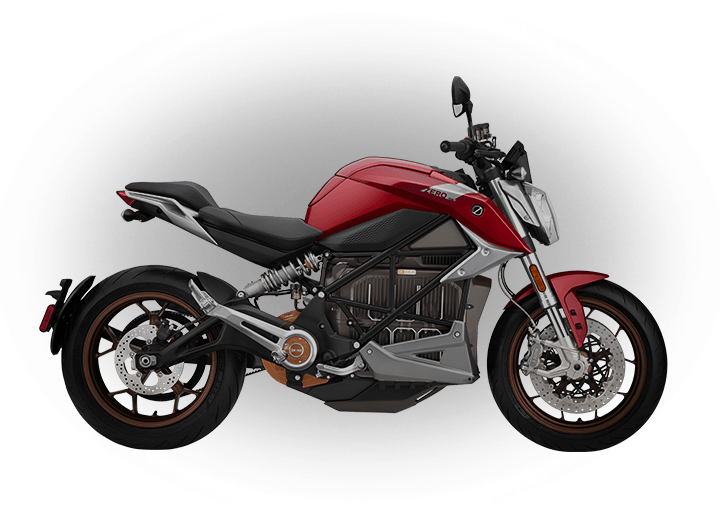 A low seat height, no-shift operation and removable power pack allow riders of all kinds to enjoy pure exhilaration without all the hassles and maintenance that other motorcycles require.